Payment industry has transitioned from digital to crypto to paywave and we have tried our bit staying on top of it. We at Prologic Technologies, help our clients choose & integrate the right online payment partner and method for their businesses. No hits and trials & no A/B Testing, we have deep understanding of PayPal (recurring, chained & adaptive payments) to Stripe (Standard, Connect Managed & Standalone), Refunds, Pre- authorizations and more. In our initial days, we have been deeply involved in creating compliance routines and scans for PCI DSS industry via Qualys and Agiliance API and have successfully delivered a complex product. This polished our understanding on online payment processing and made this one of our fortes. At Prologic Technologies we are adept in developing, designing and deploying various eCommerce and mCommerce solutions using perfect payment gateway. We at Prologic Technologies continue to refine our eCommerce and mCommerce application development process. We always strive to find various innovative and cost- effective payment processing gateways to suggest the best fit for our client's need. Stripe offer a wide range of latest secure digital payment methods with competitive processing fee and PCI compliant vault to store credit/ debit card data safely. 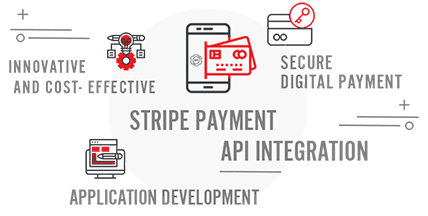 Our complex Social Commerce, eCommerce and mCommerce solutions uses advanced Stripe products like Stripe Connect for Seamless Payments, subscriptions and refunds. 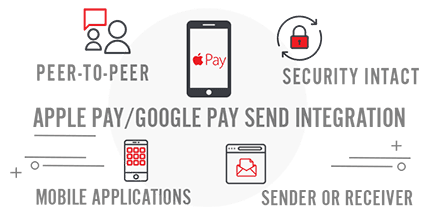 Peer-to-peer, Single touch and Unified wallet payments via your smartphone has been made possible by Apple Pay and Google Pay Send. Each uses the most advanced payment technology with security intact that allows people to send and receive money from a mobile device to either sender or receiver. We recommend and implement both of these payment options in almost all of our mCommerce and Social Commerce mobile applications. 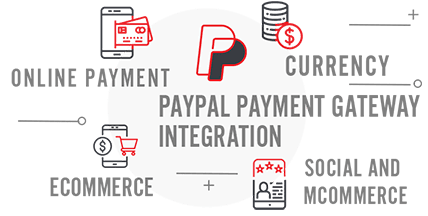 Paypal being the most popular and reliable online payment processing gateway, continues to be a part of our majority eCommerce, Social and mCommerce applications. Ease of use and global trust makes Paypal the first choice for online consumer product shopping. Adaptive payments, global acceptance and Multi- currency support gives Paypal edge over its competitors.